Anele wins Nickelodeon Kid’s Choice Award! 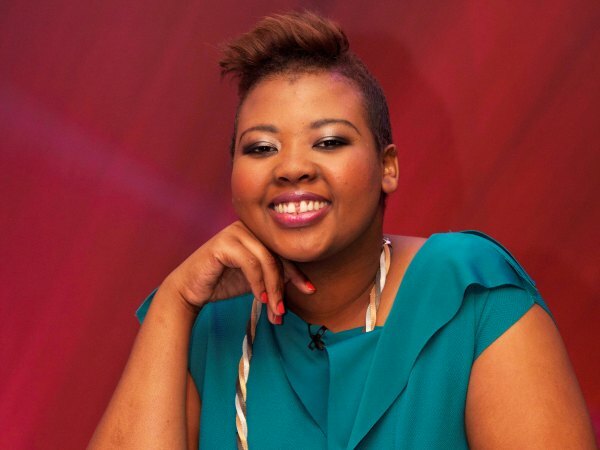 DJ Anele Mdoda gets the nod from Nickelodeon! The Kids Choice Awards were hosted by actor Mark Walberg and was aired on Nickelodeon DStv channel 305.